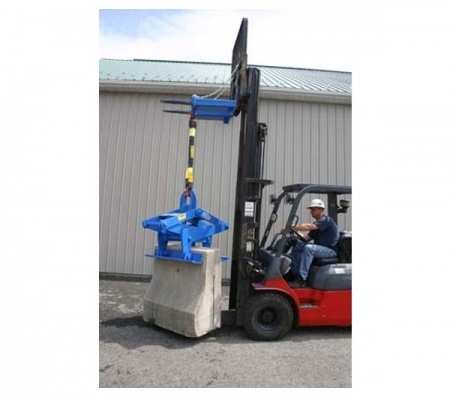 FLA12000 Forklift Adapter lets you expand the lifting possibilities of your forklift. 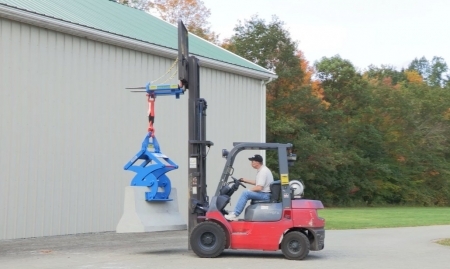 Just slip the forks into this adapter and secure it to the bulkhead. 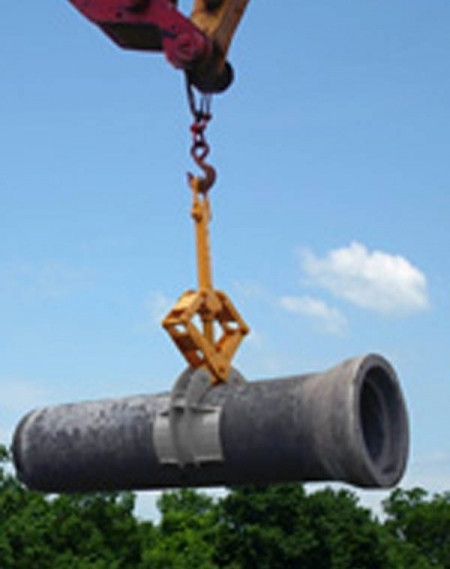 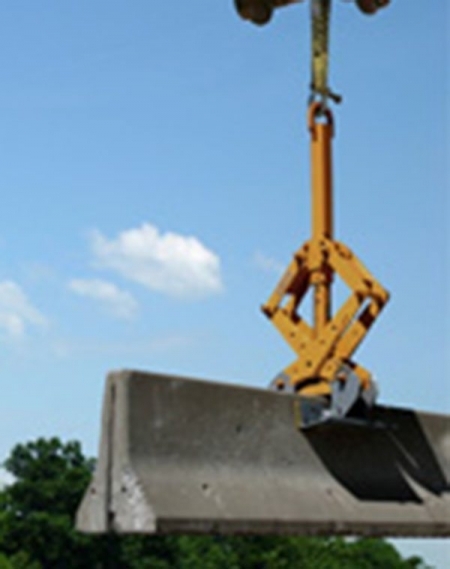 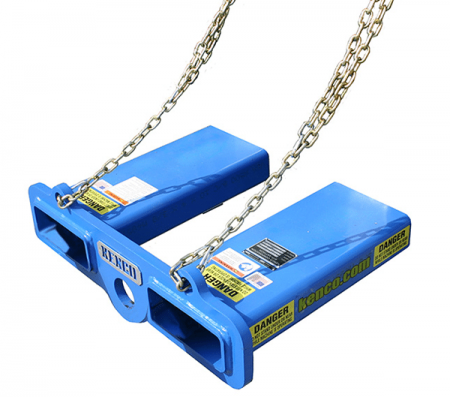 Forklift attachments for lifting can now be used to lift barrier wall, pipe, irregular objects and MORE. 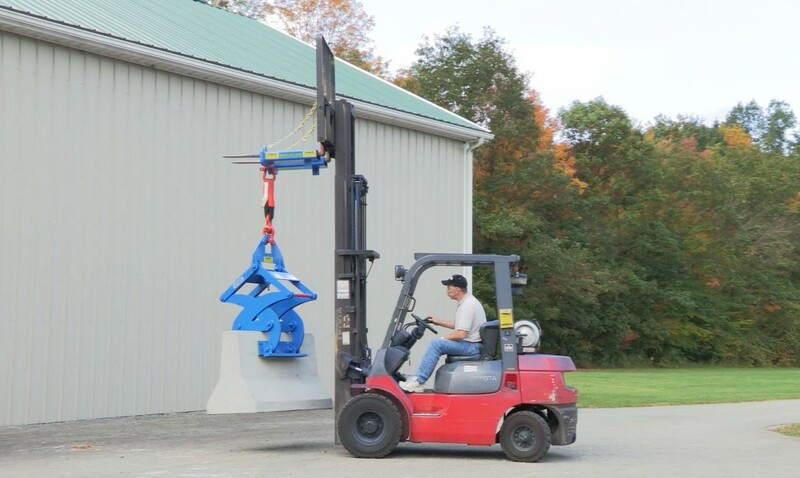 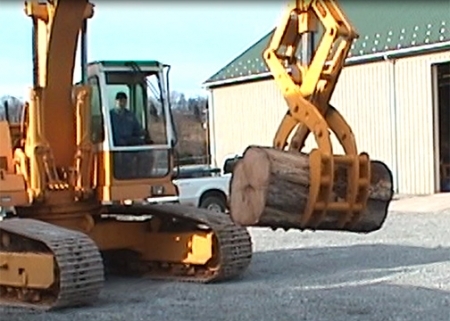 This fork truck attachment has a 12,000 pound capacity. Simply attach the provided safety chains from the bulkhead eye to the two top eyes of the adapter to prevent it from sliding on the forks. 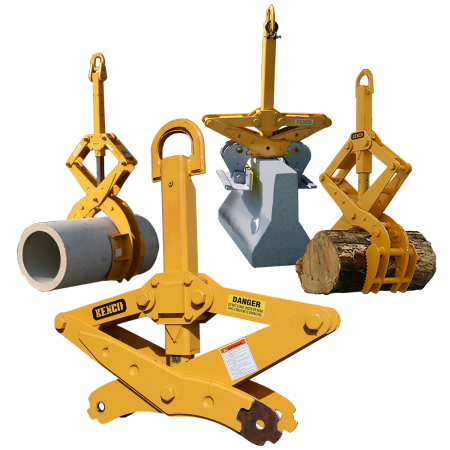 A built-in lifting eye on the bottom of the adapter allows you to hook up any Kenco lifting attachment with rigging such as our RigMAX sling assembly. 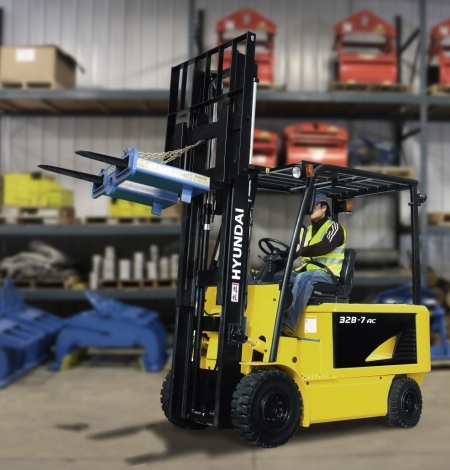 The height of the lift cycle for the fork truck attachment can be increased by using a shorter strap or direct clevis.